Orlando D’Costa served the International catholic Charismatic Renewal Office in Rome from 1981 to 1991. Since then, Orlando has served and continues to serve in the office of Rinnovamento nello Spirito Santo of the Italian Renewal . He is married to Aley and they have 3 children. 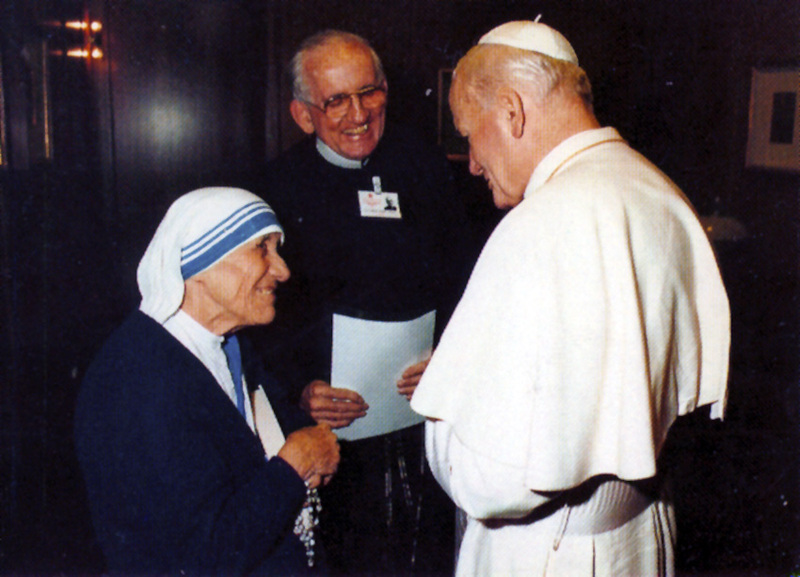 Because of this passion for the Gospel, Mother Teresa of Calcutta and Pope John Paul II had a great love for Fr. Tom. Often he celebrated Mass at 6 o’clock in the morning for Mother Teresa at her convent at Celio in Rome. He was also a good disciple of St. Joseph. In May 1981, when the International Office of the Charismatic Renewal moved from Brussels to Rome in Via Ferruccio, he did such excellent carpentry work to set up the new Office. We both carried planks and beams through the streets of Rome. He had a great spirit of prophecy. During the preparations (1983) for the First World Youth Day held in 1984, Fr.Tom proposed to all the Movements, that we begin now for the Great Jubilee of the Year 2000. 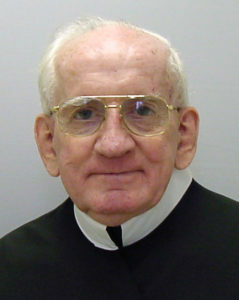 He proposed a Decade of Evangelization 1990-1999. 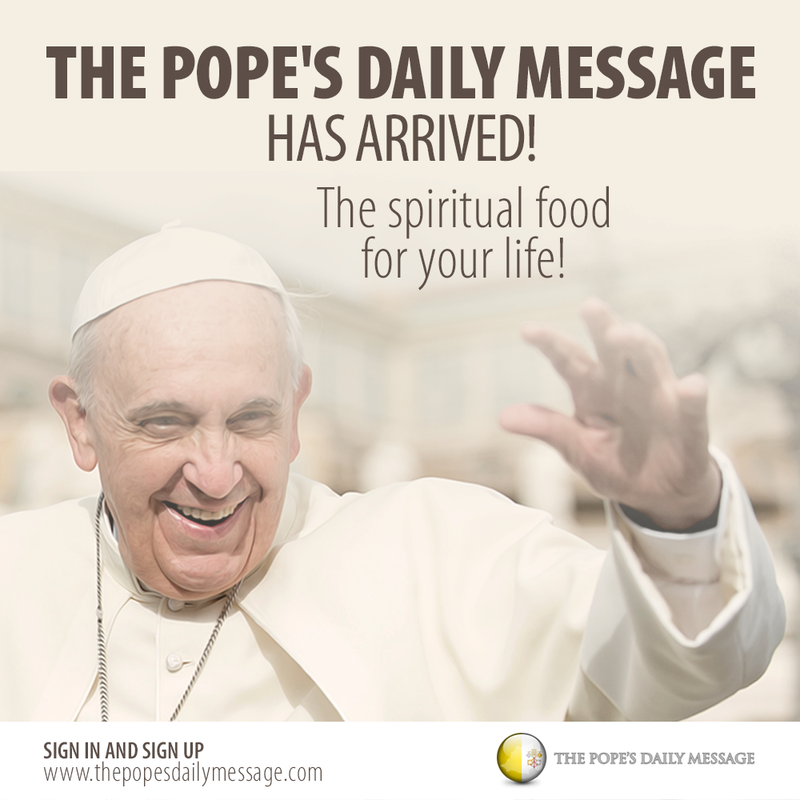 Some of his proposals were eventually taken on by Pope John Paul II. Fr. Tom had proposed each year of the Decade to be dedicated to one theme. The Pope partially used this by declaring 1997, 1998 and 1999 years dedicated to the Son Jesus, the Holy Spirit and the Father, respectively. I was especially close to Fr.Tom in the years 1983-1990, working on the First Worldwide Retreat for Priests and Evangelization 2000. He was family, bringing gifts to our little children. The night before he passed away, Fr. Tom came to my wife in her dream. He said “I came to wish you good bye. I am going.” She replied, “I am coming with you.” He told her, “no not now.” In any case my wife (in the dream) accompanied him for a distance, then he insisted “now you go back, I must go, good bye.” She woke with an accelerated heart beat of 115.